There are many common spots throughout body paneling they can pick up dirt over time. 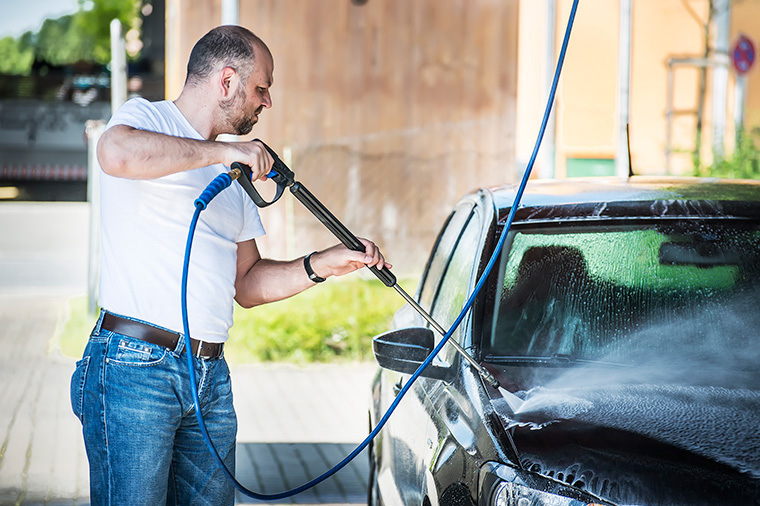 Professional car detailing in Tampa can help to make sure that these spots can be easily scrubbed out. Removal of any excess dirt and grime without leaving moisture trapped in these areas as well. 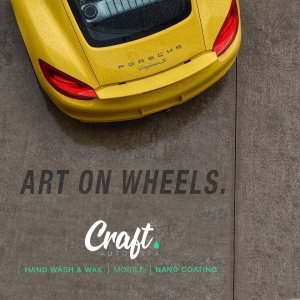 Professional car detailing in St. Pete could actually help to remove some of the small chips or scratches from your paint. By using professional tools, it is possible to remove some of these deep scratches. This results in your paint looking much more uniform. Cleaning your interior requires special processes and often a portable vacuum. With the help of the powerful portable vacuums at an auto detailer in Tampa, you can be sure they get every crevice. Making sure to get all debris out of the seats preserve their quality over time. Using the right cleaner for your center console makes sure that there are no caked on dust or missed spots. Fixing up some of these spots can be an excellent solution to keeping your car in pristine condition. 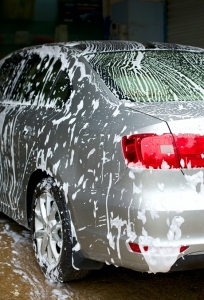 Keep some of these top spots in mind as you are cleaning your car. 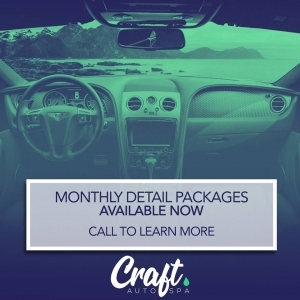 Remember that getting your car detailed in St. Pete can be one of the best options for keeping it looking its best!